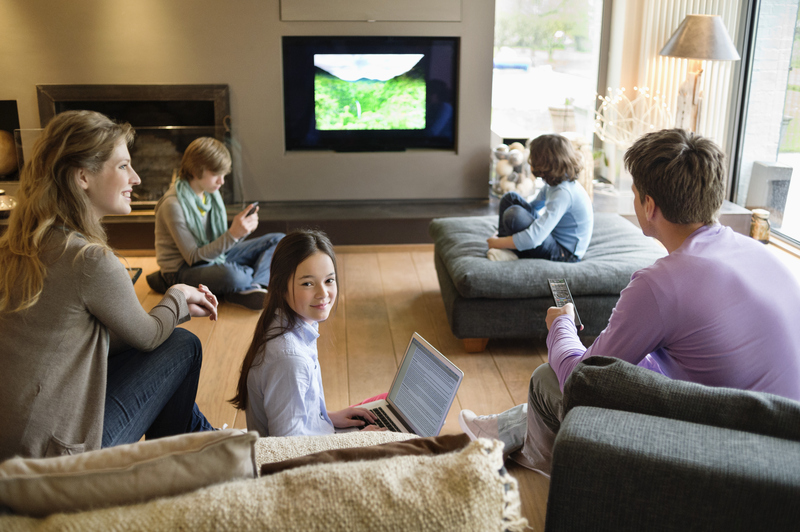 When young consumers are watching television, they’re doing a lot more at the same time. In particular, their eyes are not fixed solely on the television screen. Instead, a whopping 92 percent of Millennials checked their smartphone or tablet while watching television, according to a recent survey. The survey included about 200 consumers and asked them to interact with an available television, tablet, laptop, and smartphone as if they were at home. The results showed some interesting variations. For example, when people watched television and used a tablet, they devoted about 75 percent of their attention to the television. If they were dealing with a tablet and a phone, their attention was approximately evenly divided. When they sought out the wireless devices, in addition to watching television, nearly half of these consumers were looking for something related in some way to the content they were watching. Perhaps this effort to seek additional information helps explain another notable finding: Advertising on the mobile devices was far more effective than that on the television. Viewers viewed more of the advertisements on tablets and phones, likely because those advertisements had been prompted by the consumers’ own searching and browsing. Thus, some minimal level of involvement with the advertisement already existed, beyond that available for television advertisers. These data also reiterate the widely accepted distinction between Millennials, or digital natives, and generations that precede them. The younger group engages in more multitasking, looks at more screens, and uses more devices. Reaching these consumers through the various screens thus appears to hold great promise. Can you explain these differences between generations? How?